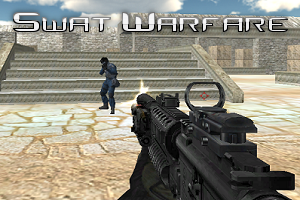 Swat Warfare is a 3D Multiplayer First Person Shooter playable in the browser. Fight against people from all over the world. 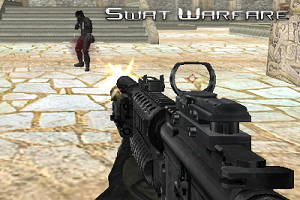 Earn silver and buy new weapons to defeat your enemies. Play on many different maps and help your team to victory.